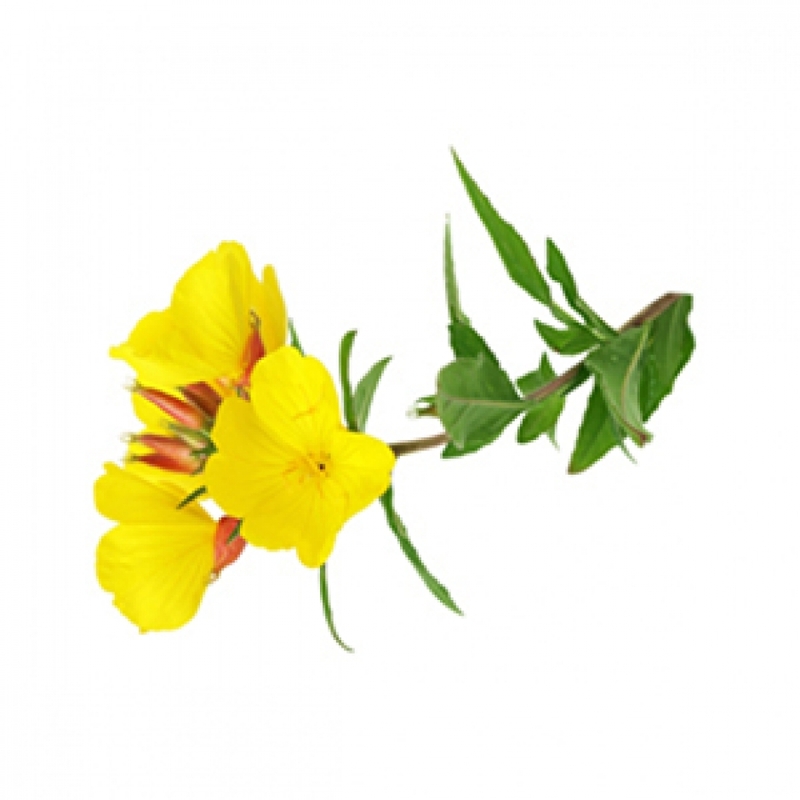 Evening Primrose Vegetable Oil - Amphora Aromatics Ltd – Supplier of pure essential oils and aromatherapy Products. Native to eastern and central North America, now naturalised and cultivated in many suitably temperate countries worldwide including the UK. The fixed oil is obtained by expression and refinement of the seeds of the Evening Primrose plant. Evening Primrose is most often used in the treatment of dry skin and associated conditions such as eczema, psoriasis and problems caused by thyroid disorders. It's also sometimes added to preparations for the treatment of a dry scalp and so can be helpful in reducing or eliminating dandruff. It contains linolenic and gamma-linolenic acids (GLA), both of which are vital for the body but are not naturally created by it. Adding GLA to your diet or skincare regime is also known to help alleviate the symptoms of PMT. It also has oleic and palmitic acids. Evening Primrose Oil can be used as a carrier oil to be blended with any essential oil as well as other vegetable or carrier oils.